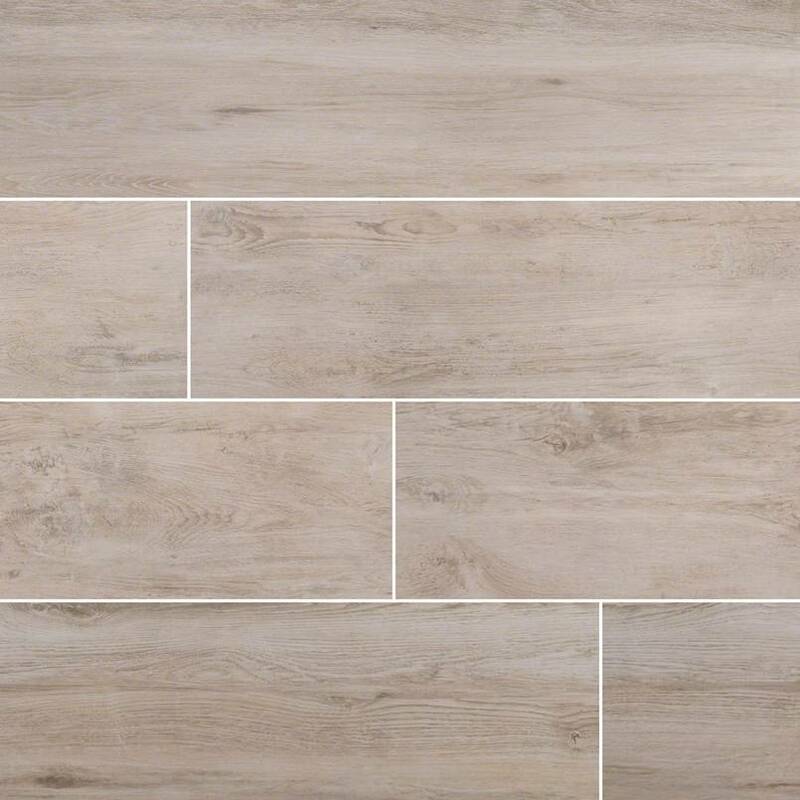 Lucas Canita Porcelain Pavers have a subtle underlying gray tone that complements a variety of design styles, from traditional to contemporary. These wood look pavers and matching copings feature a subtle yet distinctive wood grain. Use these pavers to create beautiful floors in both residential and commercial properties where a durable and low maintenance material is preferred over natural hardwood. Lucas Canitia Porcelain Pavers are perfect for use around pools, on patios, walkways, and outdoor living spaces.